Replacement Recommended once a year. 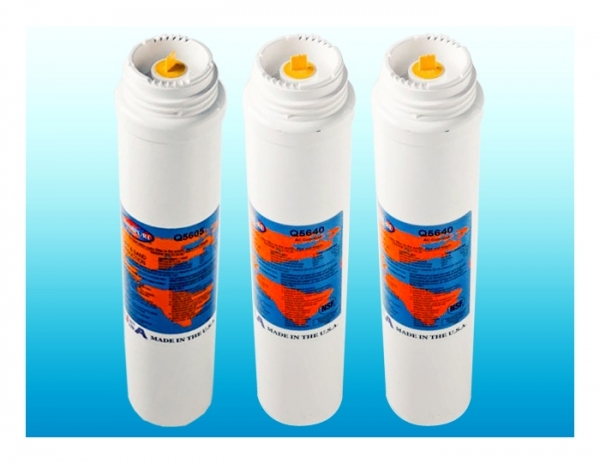 TGI/WATTS Q Series Reverse Osmosis Membrane. 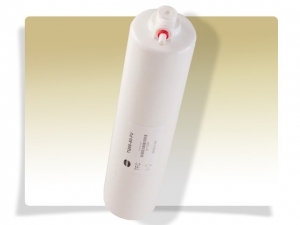 MM-TFC50.Q Encapsulated Membrane TFC 50 GPD. Replacement Recommended every three years.